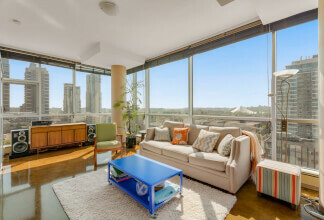 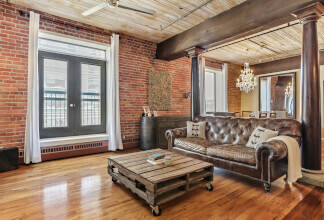 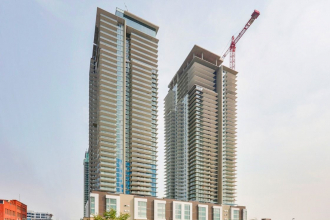 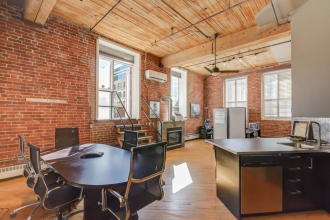 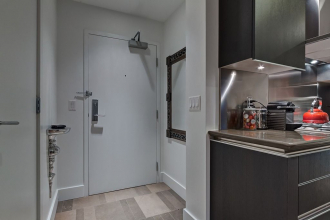 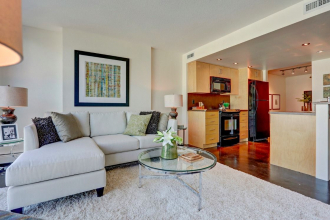 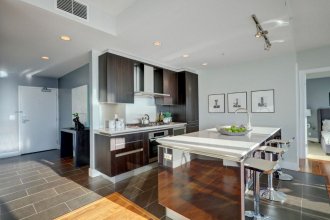 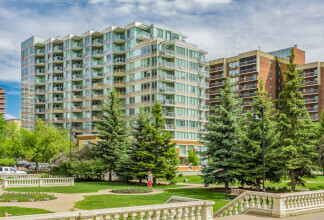 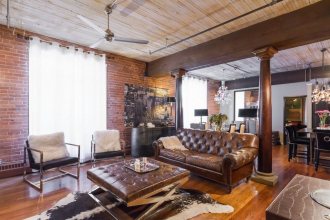 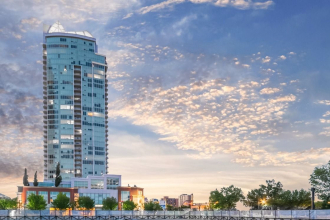 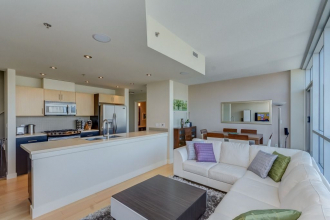 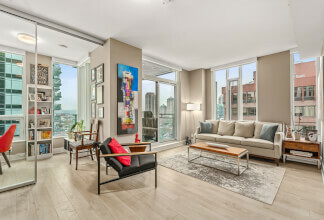 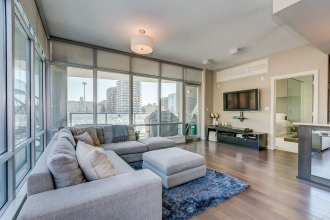 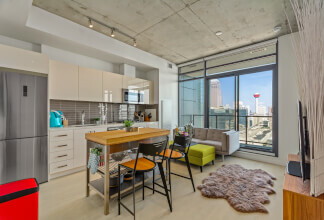 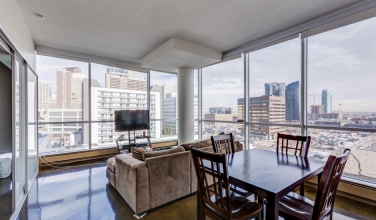 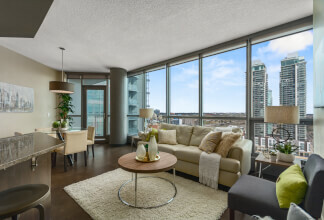 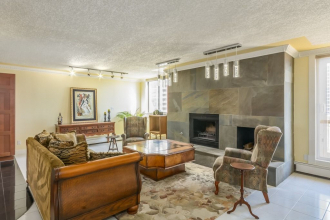 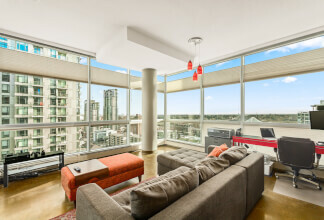 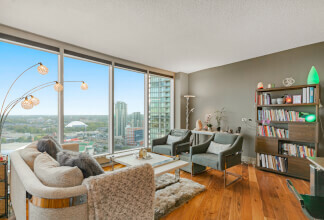 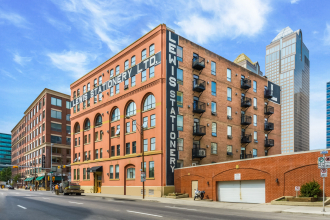 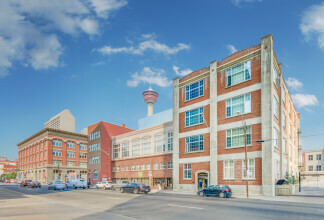 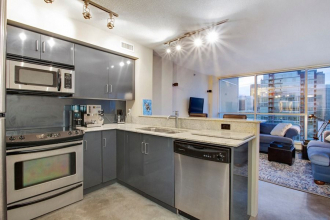 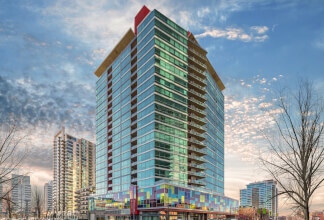 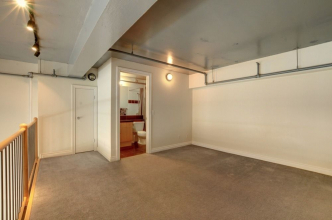 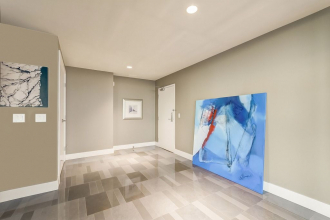 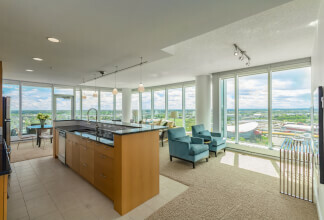 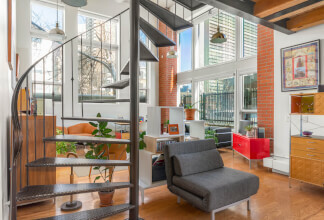 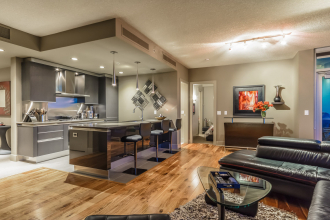 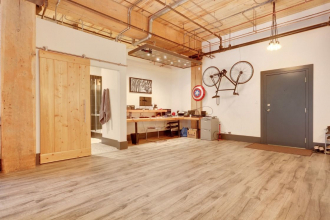 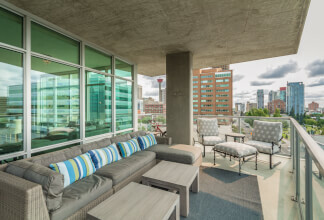 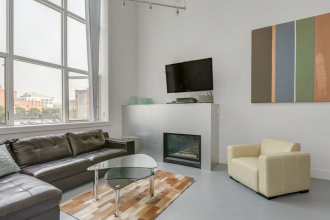 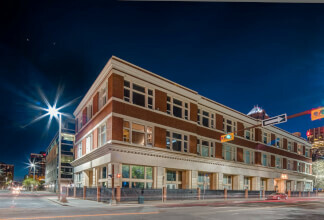 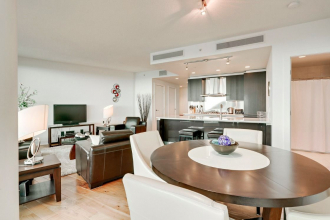 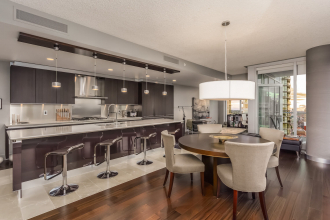 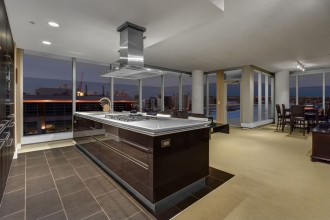 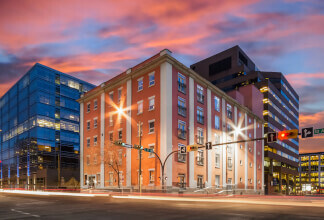 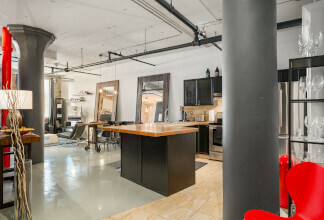 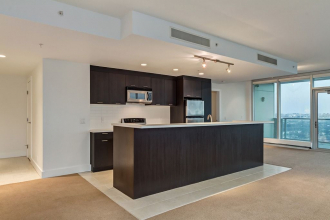 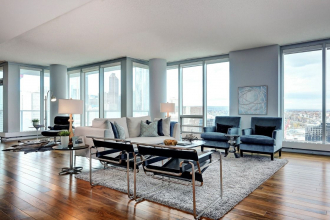 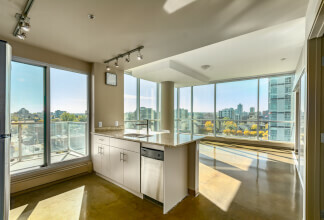 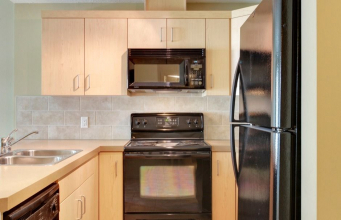 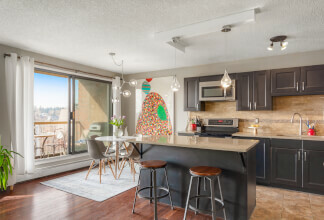 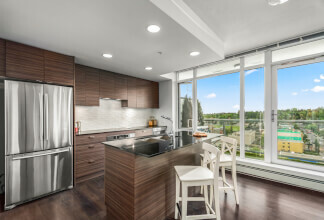 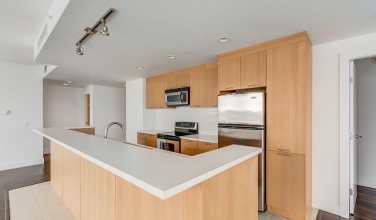 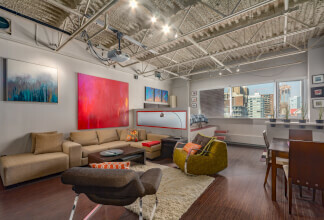 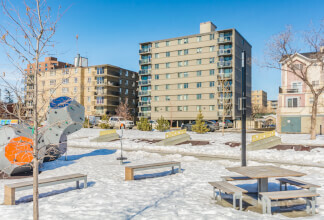 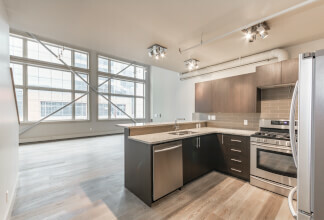 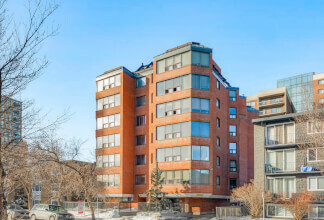 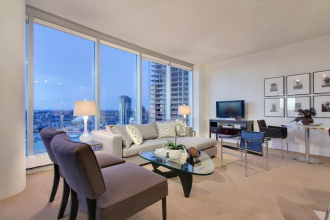 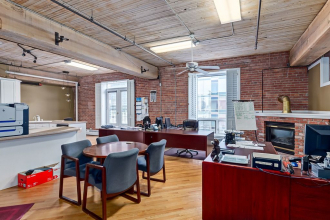 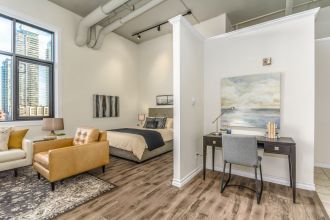 Beltline Calgary Lofts for Sale // Beltline Real Estate // Christina Hagerty + Co. 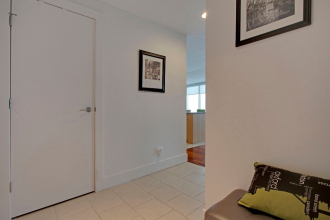 SPACIOUS ONE BEDROOM SUITE AT ARRIVA! 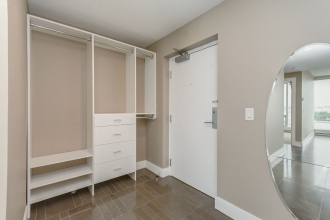 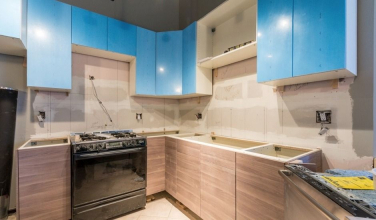 SE Corner Unit at Arriva with Two Parking Stalls!